Raising money to enhance our children's education and support our community. As parents at the school, we are all automatically eligible to be part of the Parent Teacher Association (PTA). 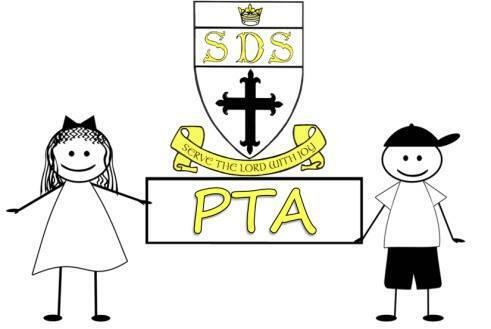 The two main activities of the PTA are to fundraise for the development of the school and to hold events to build the community spirit of St Dominic Savio. We do this through a varied mix of events and initiatives: child events (film nights, school discos, Easter Egg Hunt), parent events (like Quiz Night, Camping Weekend) and our family events (Christmas and Summer Fairs). We can only make these events happen with your help and support. Every year, we are looking to strengthen our PTA. Please help us to make this year the most successful to date. We are lucky to receive the support of many local and national businesses for our fundraising events. We are extremely grateful to them all. We hope the many families who support our raffles have enjoyed more than one hundred prizes won this year. Experience days have supported us recently and have requested we add a link to their website in return for their support.